The following is an excerpt of an opinion piece by GMO Answers expert Eric Bohl in The Bolivar Herald-Free Press that misinformation and fear mongering around GMOs. 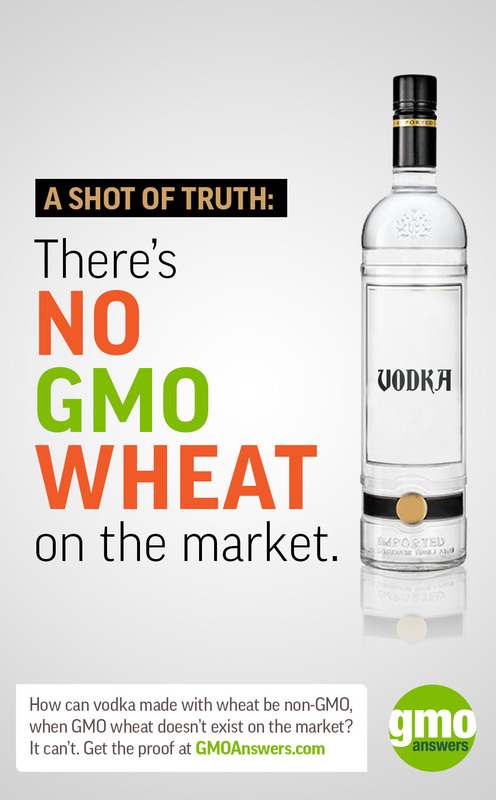 Food marketing claims have always stretched the truth. How many “miracle cures” or “superfoods” have been pitched to us over the years? 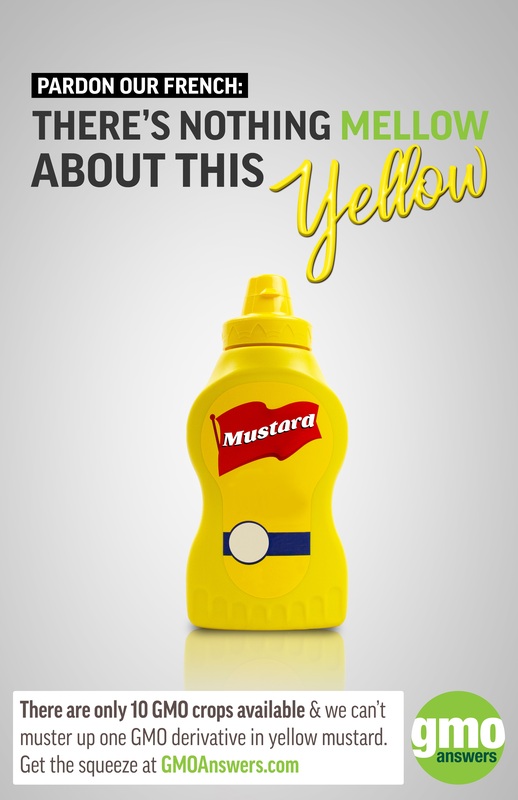 But some recent trends are taking dishonest marketing tactics to a whole new level. 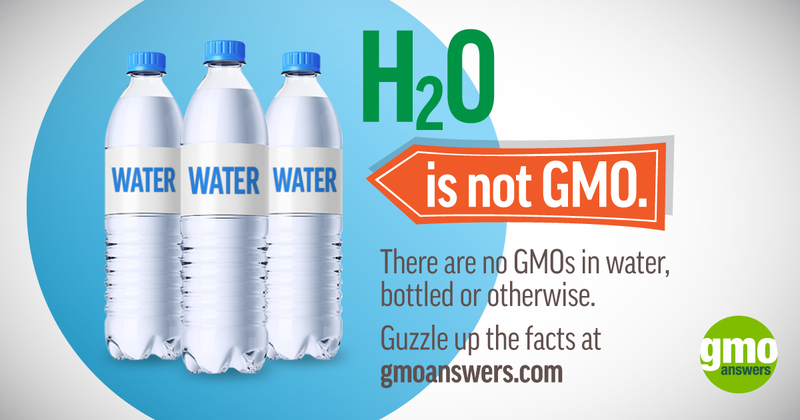 Most people have heard of Genetically Modified Organisms, or GMOs. 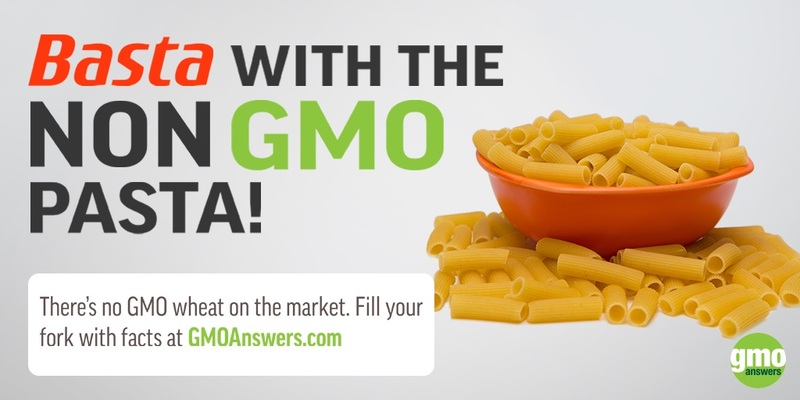 Although a recent survey found that about 69 percent of consumers are not confident they know what GMOs are, only 32 percent say they are comfortable with GMO foods. In contrast, scientists nearly unanimously agree that products that have been genetically modified are every bit as safe as their non-GMO counterparts. 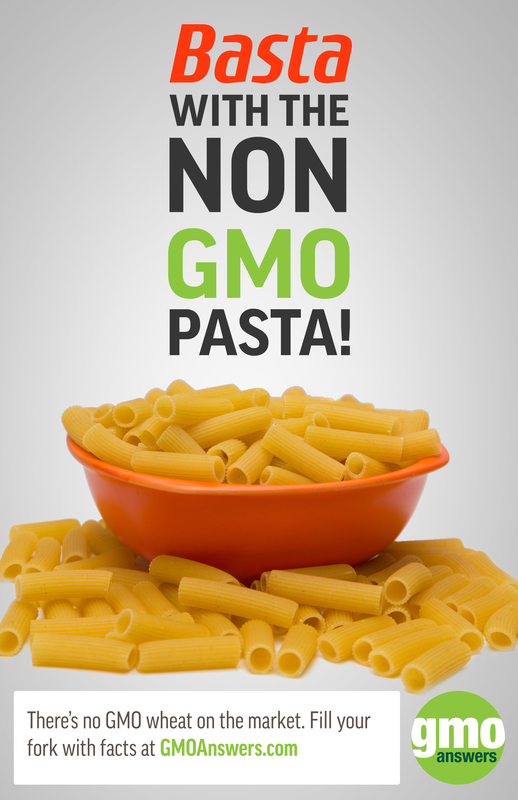 A 2016 scientific review of more than 900 studies found that in over 20 years of use, billions of people have consumed products derived from GMOs without one verifiable case in which the GMO has caused illness or disease. Yet, distrust and fear sell, so the crusade against these products has raged on. 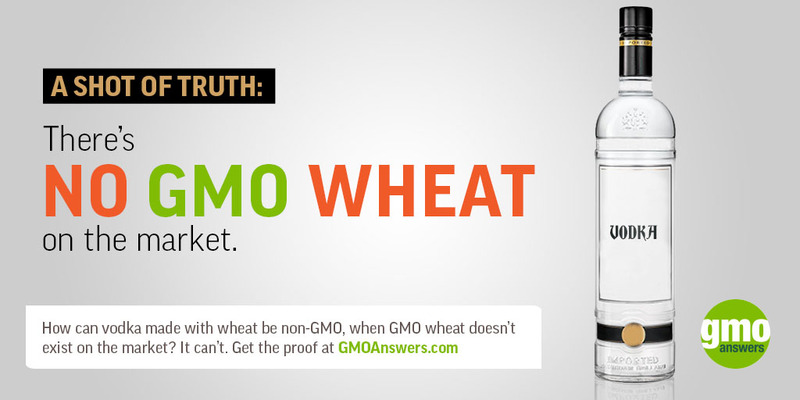 The vast majority of the products that are sold at a premium as “GMO-free” literally could not be GMO if they wanted to be — no GMO version exists. These marketing tactics smell strongly of fraud. 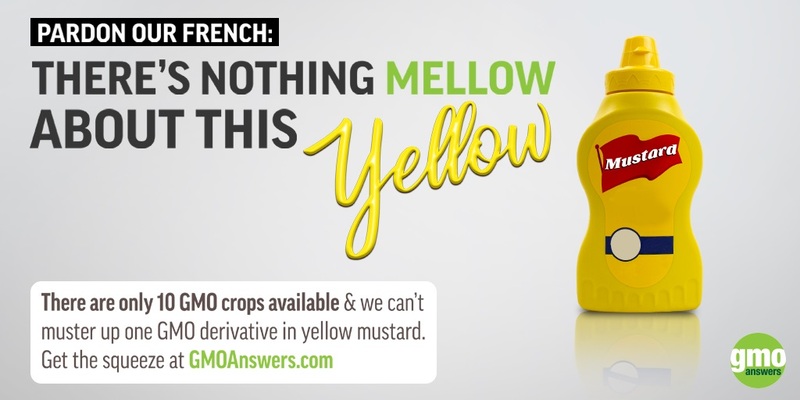 Most egregious is the recent trend toward stamping products containing no genes at all as GMO-free. 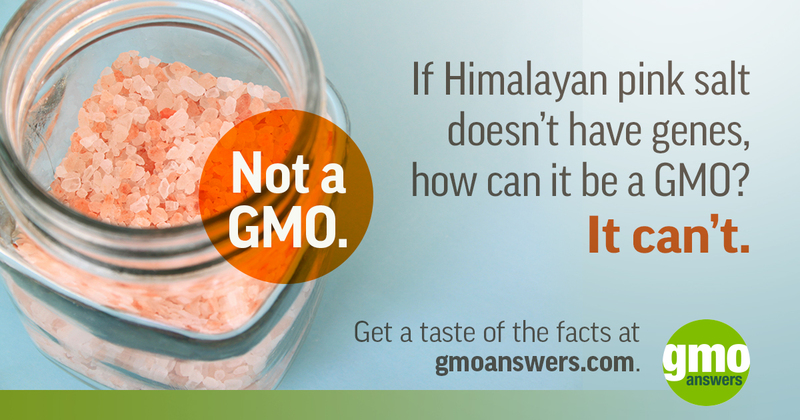 Consumers can now purchase certified GMO-free water, pink Himalayan salt, vodka, kitty litter, dish soap and even condoms (one brand of which also markets itself as certified vegan, organic, cruelty-free, ethical and fair trade). Despite none of these items containing any genetic material whatsoever, they all manage to charge consumers more for the peace of mind brought by the butterfly checkmark. For example, a 10-pound bag of The Good Earth Non-GMO Project Verified clumping cat litter sells for $18.99 on Amazon. Ten pounds of standard Arm & Hammer clumping cat litter costs about $5.30 at Walmart. Charging a 358-percent genetic purity premium on a product that has no genes is not just outrageous, it is deliberately misleading and fraudulent. It takes advantage of consumers who do not have sufficient information about the emptiness of the claims. To continue reading Eric's op-ed, click here!